Beh & Yo Show Rabbit Feed extruded rabbit feed is a highly fortified and highly digestible feed for all rabbit categories. The extrusion process improves feed digestibility and nutrient utilization. This high quality extruded form slows the rate of feed intake and reduces fines in the feed resulting in reduced digestive and respiratory disorders. 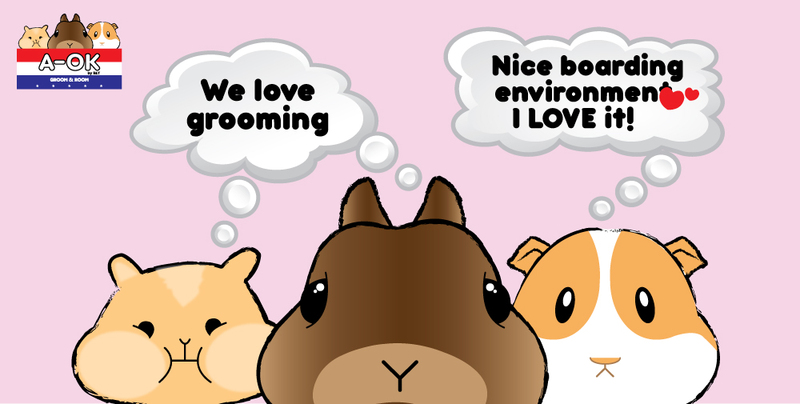 Aids in reducing gastrointestinal disorders related to hairballs. A consistent formula using only the highest quality ingredients to prevent sudden changes in the diet and to improve digestive health and function. 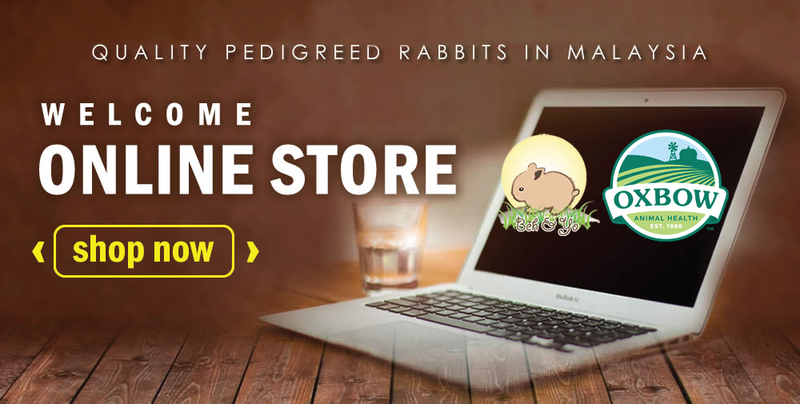 The greater absorption and utilization of zinc, copper and manganese helps to promote optimum bone, muscle and tissue confirmation in show rabbits. 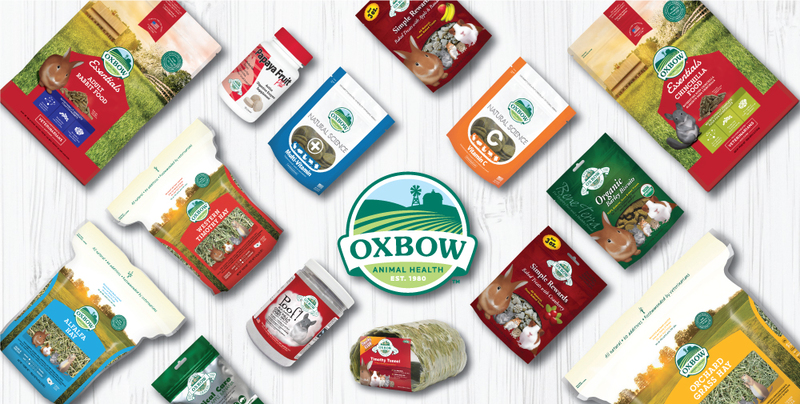 The more biologically available organic trace minerals sustain the immune system, maintaining overall health in stressed show rabbits. 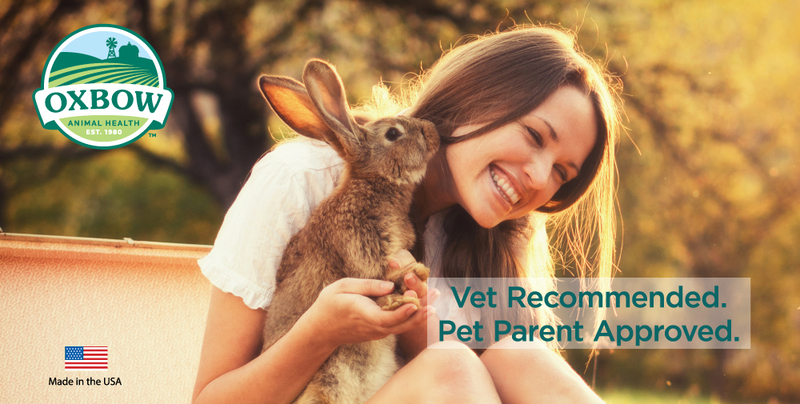 Supports the presence of beneficial bacteria and helps stabilize the rabbit’s sensitive digestive tract, ultimately promoting good animal health. 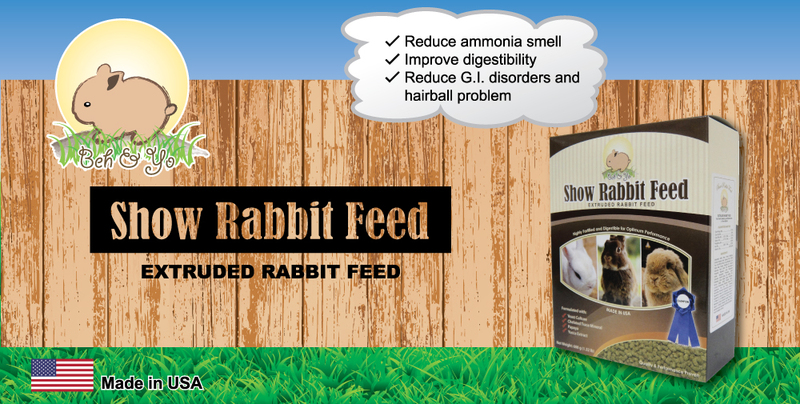 Supports a healthy, functional microbial fermentation in the rabbit cecum and colon, promoting fiber digestion. Dehydrated Alfalfa Meal, Wheat Middlings, Dehulled Soybean Meal, Soybean Hulls, Wheat Flour, Oat Mill By-Product, Cane Molasses, Corn Gluten Meal, Papaya, Vegetable Oil, Calcium Carbonate, Yeast Culture, Salt, Monocalcium Phosphate, Magnesium Oxide, Manganese Sulfate, Manganese Proteinate, Cobalt Carbonate, Calcium Iodate, Zinc Sulfate, Zinc Proteinate, Copper Sulfate, Copper Proteinate, Ferrous Sulfate, Sodium Selenite, Niacin, d-Calcium Pantothenate, Riboflavin, Vitamin B12 Supplement, Folic Acid, Biotin, Thiamine Mononitrate, Pyridoxine Hydrochloride, Vitamin A Supplement, Vitamin D3 Supplement, Vitamin E Supplement, L-Ascorbyl-2-Polyphosphate (Source of Vitamin C), DL-Methionine, Choline Chloride, Menadione Sodium Bisulfite Complex (Source of Vitamin K Activity), Brewers Dried Yeast, Dried Saccharomyces Cerevisiae Fermentation Solubles, Yucca Schidigera Extract.